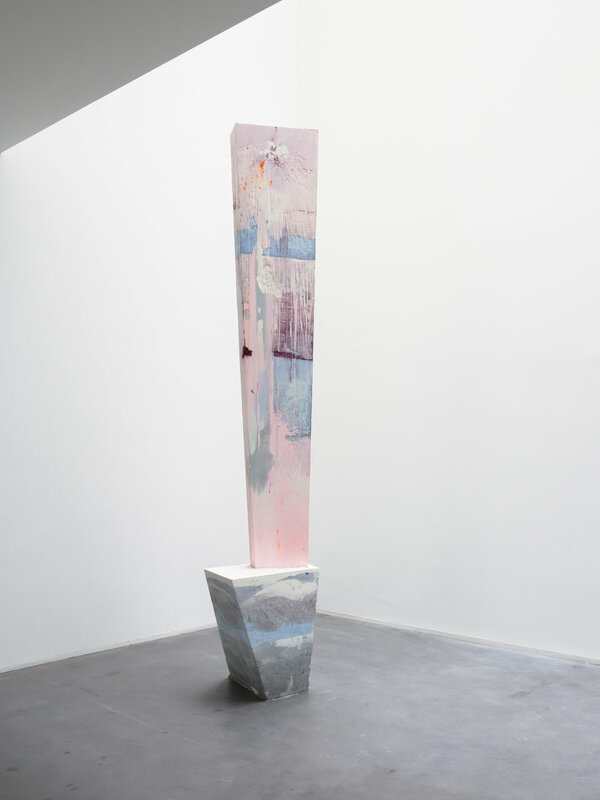 With a architect background, Stijn Ank’s body of work can be considered as an extensive research into the relationship between matter and void and the various ways in which contemporary sculpture can be defined in relation to its surrounding space. He creates a mold with a variety of materials such as wood, aluminum, lead and rubber marking off the boundaries of a certain chosen space, which he then casts in plaster. During the casting process Ank mixes pigments with the liquid plaster, letting the material render their ultimate appearance. 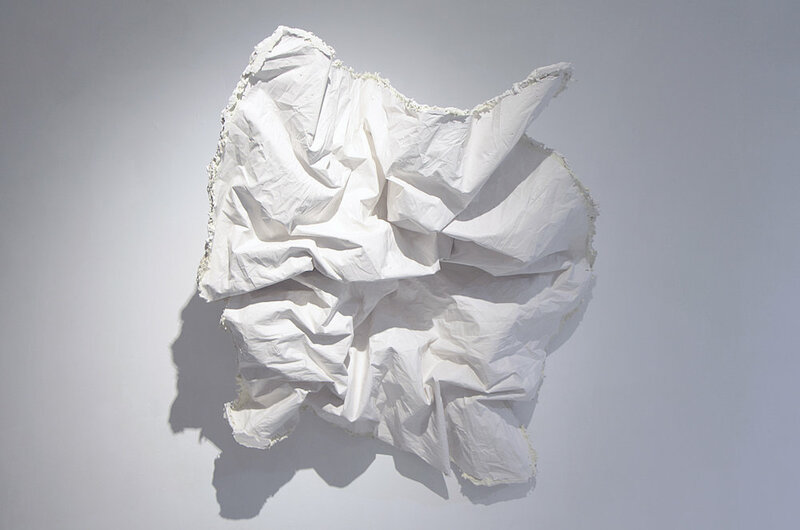 For Ank his works are not merely sculptures placed in space but 'stances' or 'subjects' that appear out of the space itself. They do not refer to any reality or to themselves as objects and define themselves on the basis of the relationships with both the viewer and the space thus continuously changing.